Epic Games has collaborated with a few different companies in Fortnite including Marvel and the NFL, but wouldn’t it be fun if they got some Nintendo characters in on the fun? Nintendo has plenty of cool characters in their universe that could make great additions for a Fortnite crossover such as Mario, Link, Captain Falcon, Fox and many more. A lot of these characters can be seen in the upcoming Super Smash Bros. Ultimate title, so it would be the perfect time to create a partnership especially with Fortnite available on the Nintendo Switch. 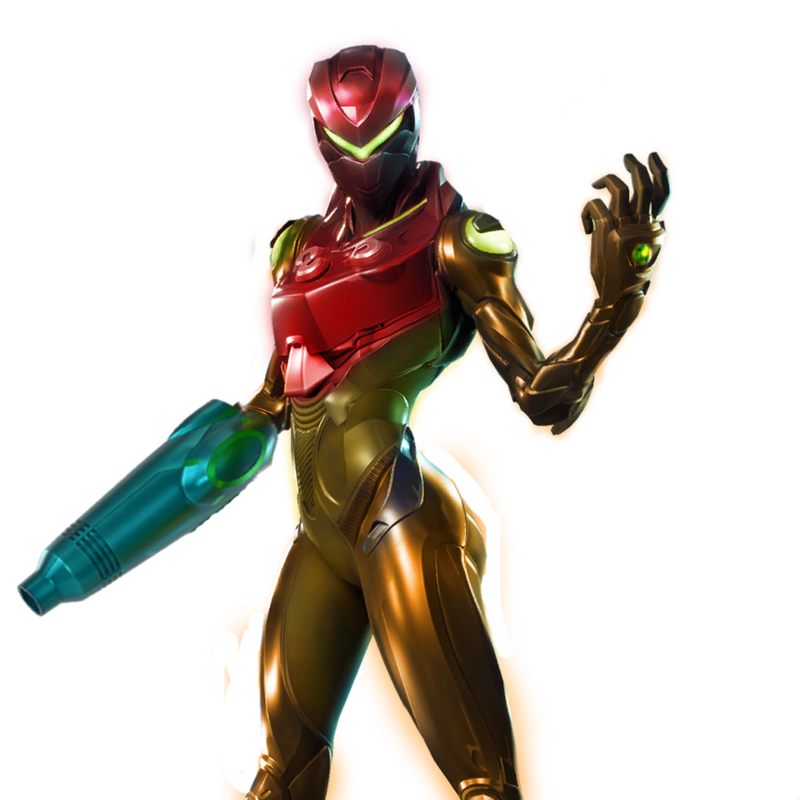 A Reddit user who goes by the name ‘RevolutionDoctor‘ took the Oblivion skin in Fortnite and turned into a fan favorite Nintendo character, Samus Aran. The comment section loved the concept and quickly turned into a conversation of excitement for the new Super Smash Bros. game coming out later this week. 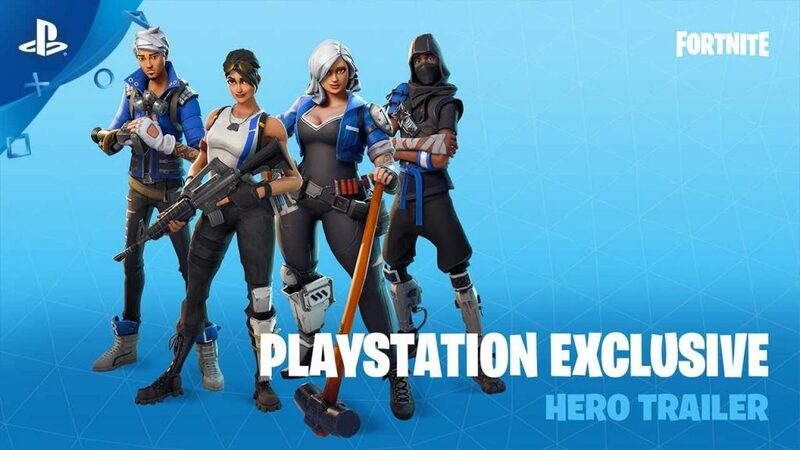 Exclusive content has already been created for PlayStation users so it isn’t out of the question for Epic Games to create some for the Nintendo Switch. However, there doesn’t appear to be any plans for a mashup coming anytime soon as Epic Games prepares Fortnite for the release of Season 7. The first teaser for Season 7 was released earlier this week with a cloaked figure appearing on what looks to be an iceberg with the caption, “A bitter ice spreads”.